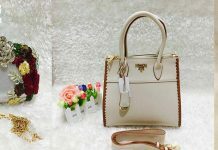 With the arrival of summer season, many brands has launched there spring summer collection in market. 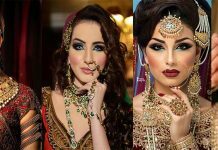 Among all these brands Khaddi is one of them. 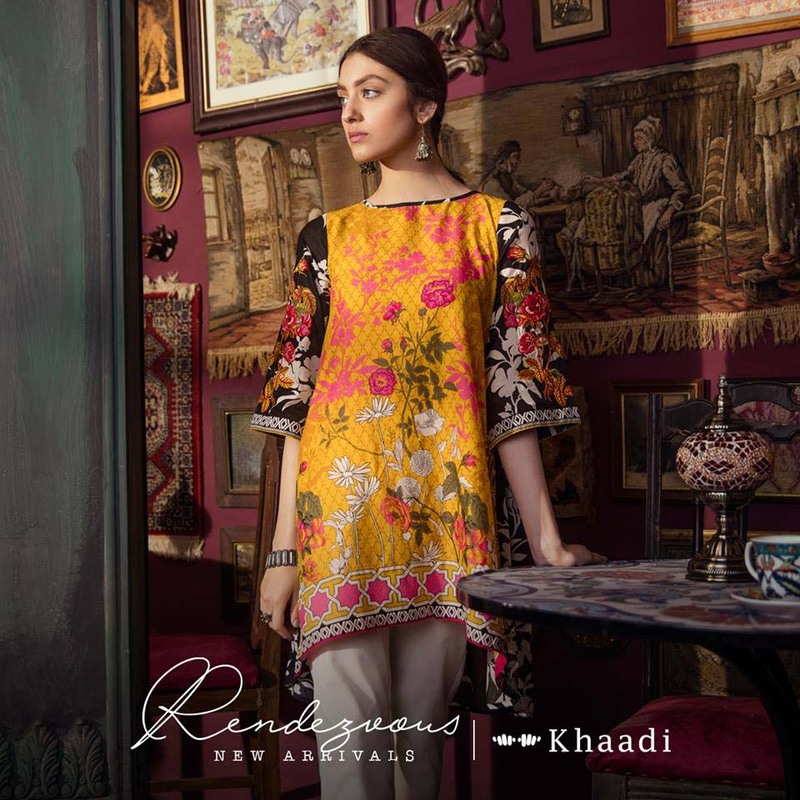 This season Khaadi has bright something new for you people. 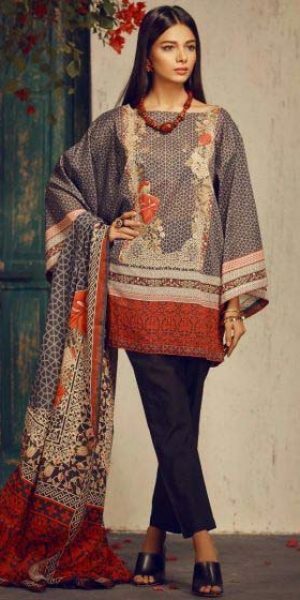 Let me tell you about the most fabulous and stunning Khaadi Newest Summer Collection 2018 Volume 1 With Design Codes which is in stores now. This assortment consists of lively colors and pretty designs. The brand is always appreciated for its regal designs. 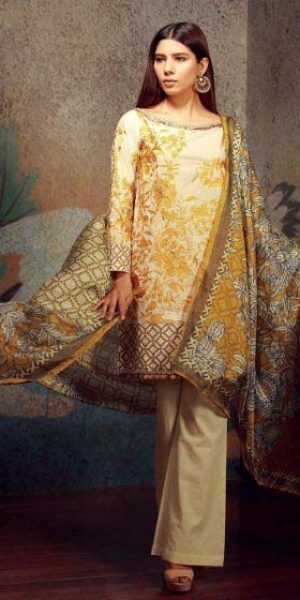 Designs by khaadi are always loved by women. 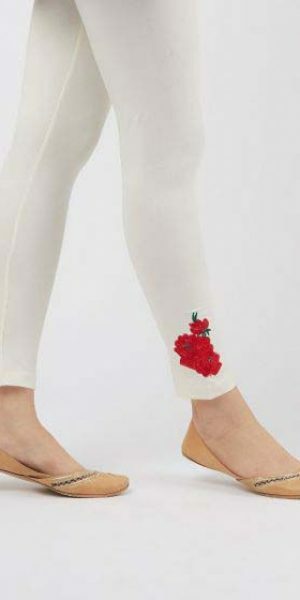 They provide quality stuff and unique designs to its customers that becomes the reson of their highesrt demand. 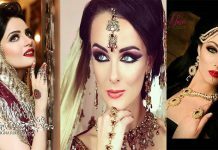 This year the brand again came up with trendy, stylish yet elegant designs. 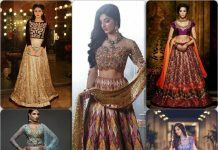 You can have varitey of designs not only in pret but in unstitch form like three piece and two piece. While pret collection is best for casual wear. 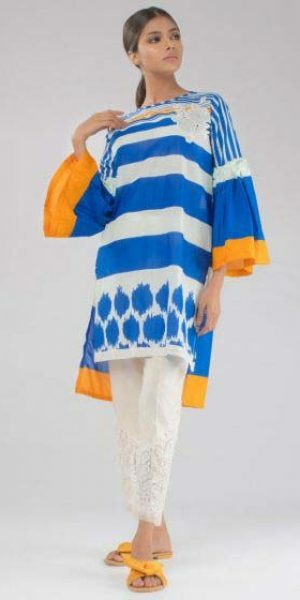 Khaadi was established by Founder and Chief Executive Officer Shamoon Sultan in 1998 with a vision to revive the ancient craft of the handloom, reinterpreting it within a more contemporary and fashion focused context, to suit the high street. This ethos is now manifest within all of its designs and labels. 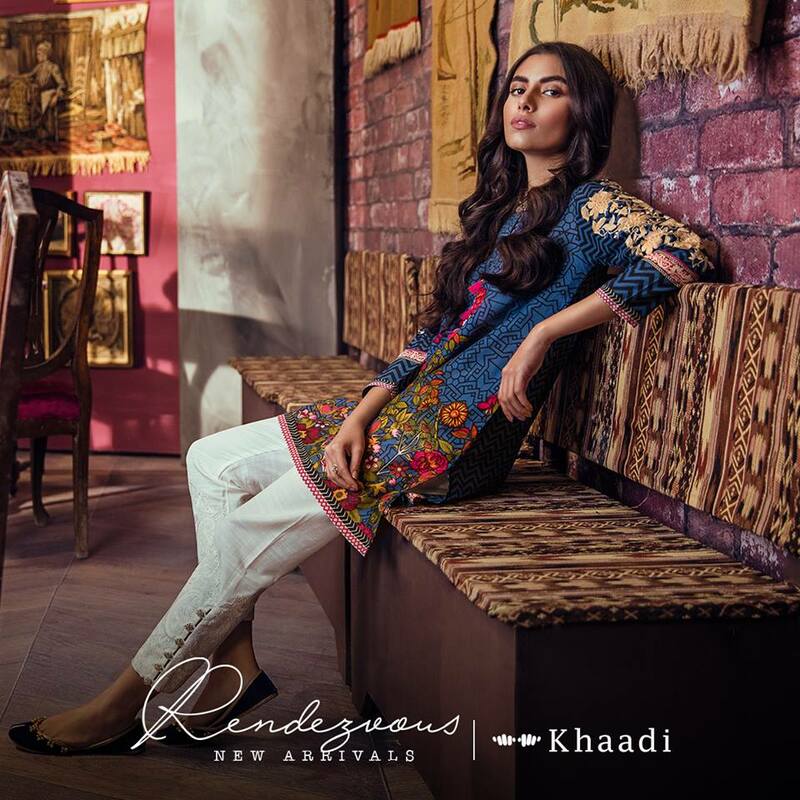 From fast fashion for men, women and kids, to accessories and a home line, Khaadi’s products are instantly recognizable and sought after for their distinct global ethnic inspiration. 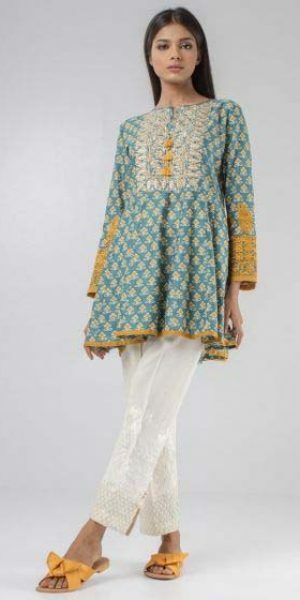 Khaddi always produce such stuff and designs that are trendy as well as according to fashion. 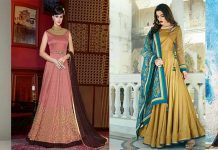 Ladies who are were waiting about something different yet stylish became happy due to having such quality designs in reasonable prices. 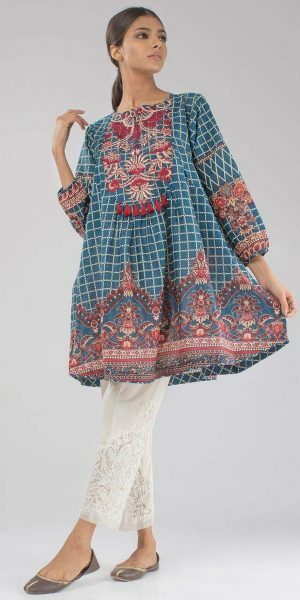 They always categorize their collections in unstitch, pret, khaddi khas, kids wear etc. Two and three piece suits have matching duapptas in lawn fabric. Pret collection is in plain as well as embroidered stuff. front and back motifs make this series more alluring. 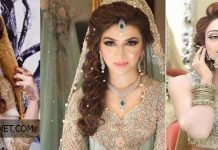 Khaadi khas is best option to makes your gatherings and parties rocking. 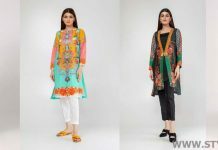 Try out this season Khaadi Spring Summer Lawn Collection 2018 for women. 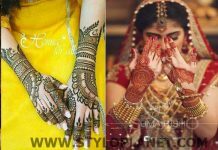 I am sure that these designs will rejuvenate your your spring through these fabulous and pretty designs. 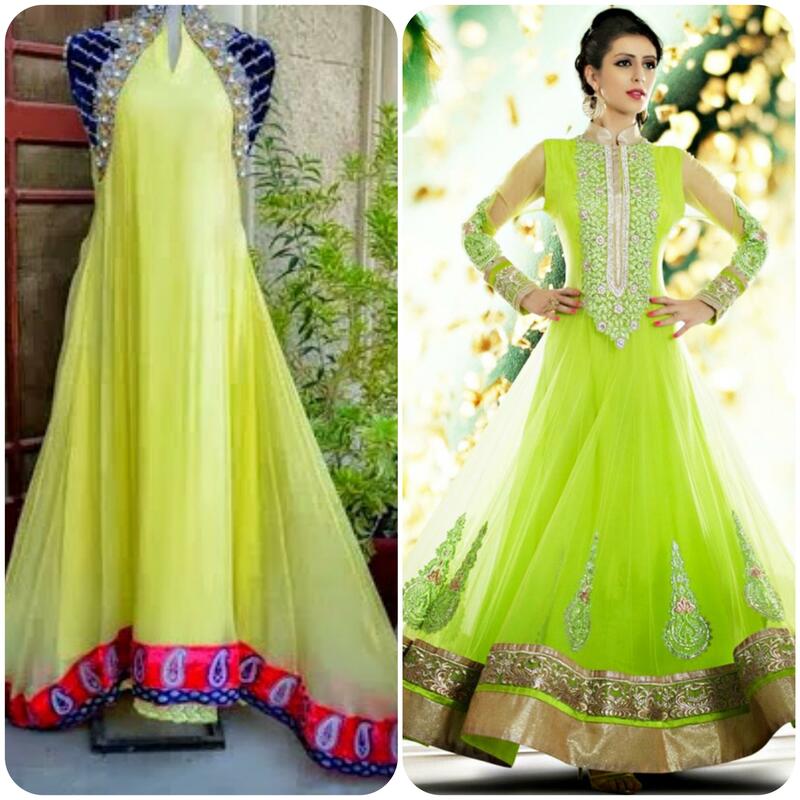 Having a beautiful dress means to groom your personality and this brand provides all qualities under single roof. 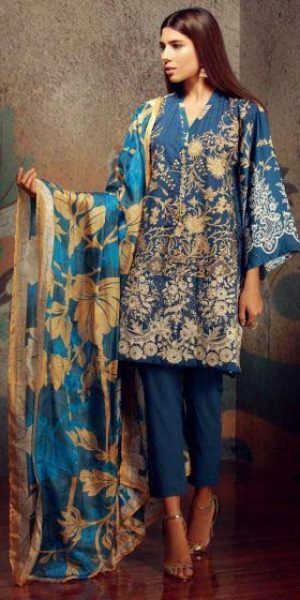 Lets take a look below on these eye catching prints. 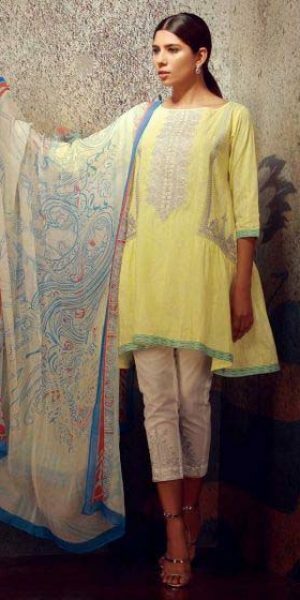 Khaadi has launched its spring collection in wide range. 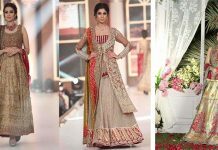 this collection contains many designs of unstitch dresses, pret wear and Khaadi khas. The price range is reasonable.